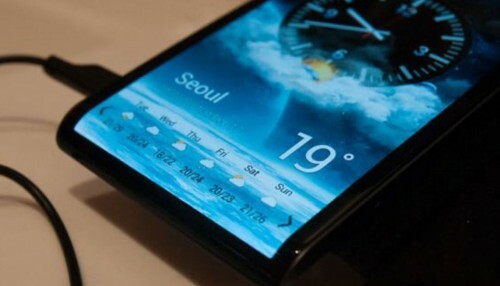 Samsung Galaxy S4 Release Date set for March 14 ? 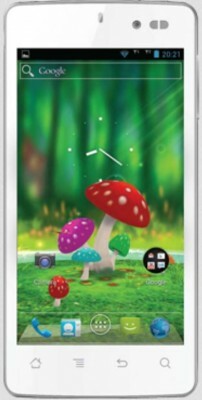 Now multiple sources have come to definite conclusion that the most-awaited phone of 2013 i.e. Samsung Galaxy S4 will be unveiled on March 14 in US. This date comes from several trusted and authority sources. Industry insider, Eldar Murtazin, tweeted that March 14 is going to be big date for Samsung and this thing from Samsung will affect upcoming HTC One’s sales. 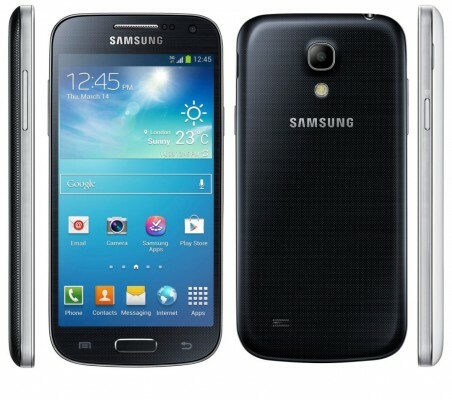 It’s manifest from his tweet that Galaxy S4 release date is set for March 14. Sam mobile, The verge, and some other sources have also confirmed the same. Save the date for a big announcement – March 14 :) And keep silence ;) HTC will miss HTC One sales again :( Like it was in 2012. Samsung has established legacy with its Galaxy S series phones in android market. It’s like nightmare for other brands. Sony made fresh start this year with Xperia Z and it has already been reported that Sony is working on unveiling successor to Xperia Z, which is not even launched in all important markets worldwide. 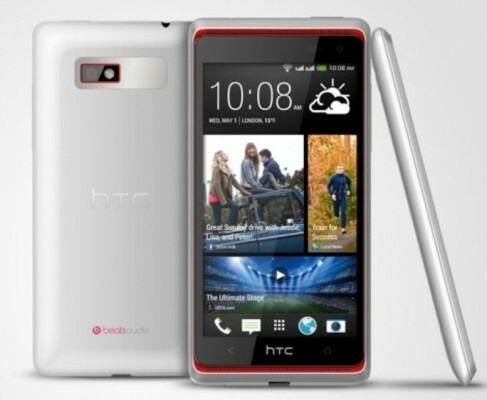 HTC M7 or the proposed HTC One phone is also to be announced soon, and shortly after few weeks, we’ll have Galaxy S4. While Galaxy S3 was not much different from Galaxy S2 in terms of innovation and features, industry analysts have strong intuition of something great, innovative on Galaxy S4. Phone users, gadgets freak are already craving to find more about s4, and given the interest and demand for galaxy s series of Samsung, it appears that Samsung is going to reign in high-end smartphone segment this year also. Specifications have also been leaked from time to time and those rumors, leaks suggest Exynos octa processor along with 2GB RAM, 13 megapixel rear camera and all other hardwares that are usually present in modern day high-end smartphones. The design has been the best-kept secret about Galaxy S4. Some insiders claim that s4 will feature same design lines as Galaxy Note 8 tablet has, but other insiders refute this claim. The screen size is to be of 4.99 inch and the display will be of 1080p resolution with high dpi, ppi. To differentiate Galaxy S4 from other high-end phones like HTC One, Xperia Z, etc., Samsung has to bring something new, exclusive on the table with its s4. While we await such announcement, the wait is no longer if the reported March 14 schedule is true.